As the business plan competition we are participating in requires a weekly blog post on a given topic, we decided to also publish it on our own blog. This way we kill two birds with one stone and write the entry for both blogs. “Invoiceberry is a company developed and run by Uwe Dreissigacker who graduated from London Metropolitan University with a BA in Entrepreneurship in 2010. 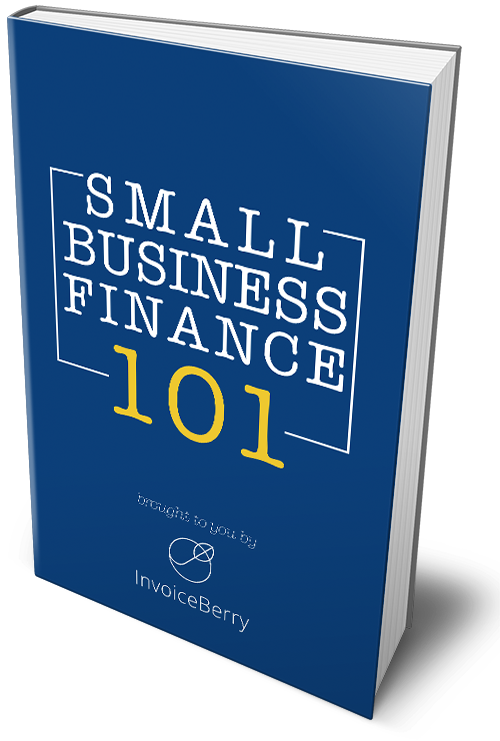 The idea behind Invoiceberry developed over a period of approximately two to three years. As I had already run several businesses when I was a teenager and young adult in Germany, I knew the pain of accounting, invoicing, market research and basically all the tasks a freelancer or small business owner has to deal with when trying to simply run their business. This led me to study Entrepreneurship, as my main interest has always been in this area. While studying Entrepreneurship I came up with several ideas, all surrounding small businesses and freelancers. I finally decided to go with the invoicing software idea, which later became Invoiceberry.com as I think this is a major pain for start-ups, freelancers and small businesses. And by small businesses I mean really small ones, ranging from about 1 to 10 people at the most. The problem is that there is enterprise software on the market by companies such as IBM, SAP, Oracle and Sage, but most of them are customised for large corporations. Sage also offers software for small and medium sized businesses, but everyone who’s ever looked at Sage knows that it takes time and it’s hard to understand everything. All these kinds of software’s overdo what has to be done. A small business which may or may not be VAT registered needs far less than they offer. A business of that kind needs invoicing as this represents the income side of the business and it needs a tool to keep track of their expenses as these represent the outgoings of the business. Some reports which reflect the performance of the company, outstanding invoices, expenses by category, vendor or month and maybe a VAT return. This is all a small business needs, as things like the profit & loss accounts and the balance sheets are best prepared by an accountant. This saves businesses a lot of time and they can concentrate on what they can do best, whether it is an architect who prefers to spend his time planning a new house or a journalist who prefers to write her articles instead of dealing with boring accounting software.